On Sunday 12, Copenhagen Art Ensemble will premiere my composition Continuous Breach. The day after the ensemble will play the same program at Århus jazz festival. The concert in Copenhagen will take place at 8:30 pm at Huset in Magstraede. 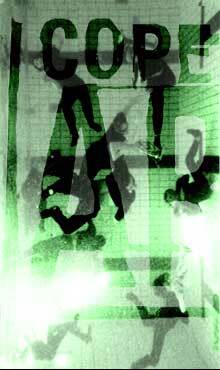 Copenhagen Art Ensemble is one of the leading ensembles for contemporary improvised music. This particular production, Purple Spaze, focusses on the use of surround sound electronics. Apart from my piece, the ensemble will perform and premiere works by Ture Larsen, Peter Jørgensen, Simon Christensen, Kim Kristensen og Jakob Riis.